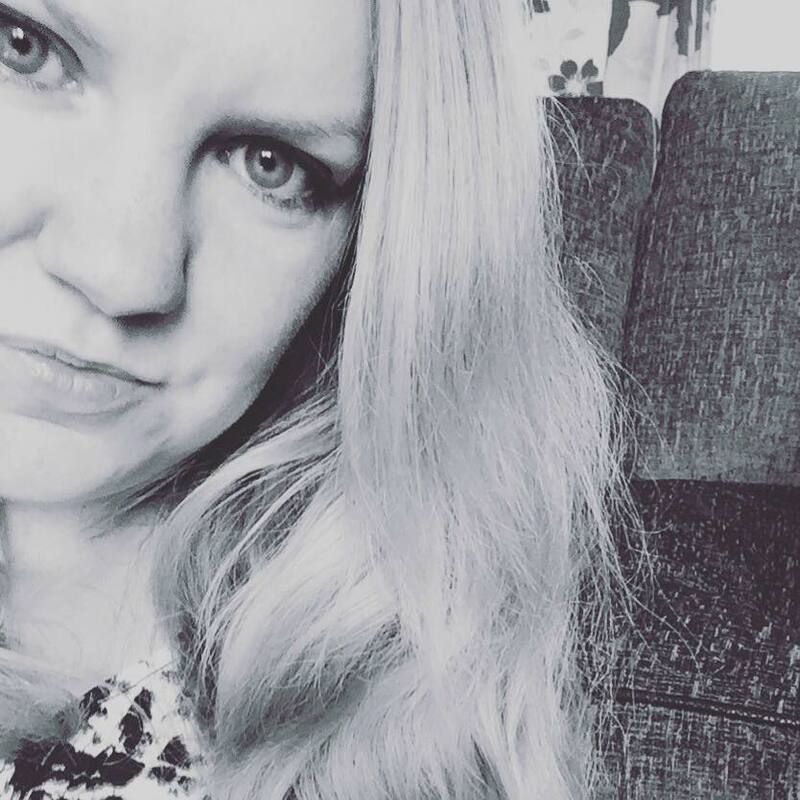 My name is Michaela and I am the sole author of Adventures of a Yorkshire Mum which is my own personal parenting and lifestyle blog. Starting in April 2012, Adventures of a Yorkshire Mum was just supposed to be a place where I could document my children as the grew, so I could look back at the memories and see exactly what adventures we got up to. It gave me a purpose whilst being stuck at home with nothing to do in between naps. T was born in May 2009 and brought light into our lives. He is the most sensitive of the bunch and a true role model to his younger brothers. His passion for school shines through and he excels in maths. With a love of Fireman Sam and Captain America. C arrived in September 2011 and is a totally different character, a very boisterous little man. Suffering with anxiety and a delayed speech, it has been a tough ride along the way, but he is slowly gaining in confidence. Peppa Pig is his character of choice although he does believe that he is, in fact Iron Man. J was our little rainbow baby and arrived in February 2015, nearly 2 years after our miscarriage and has brought so much joy to our lives. Our family is now at full capacity with his arrival and he brings so much cheekiness and love to the table. 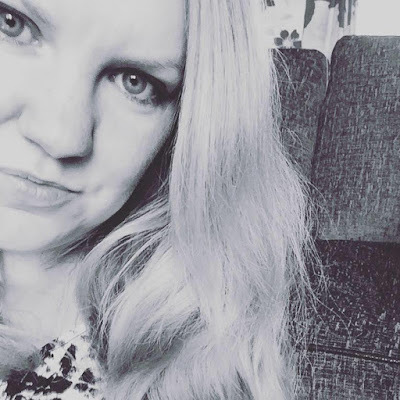 Adventures of a Yorkshire Mum is now my family blog which I use to talk about a bit of anything and everything, but mostly my children. 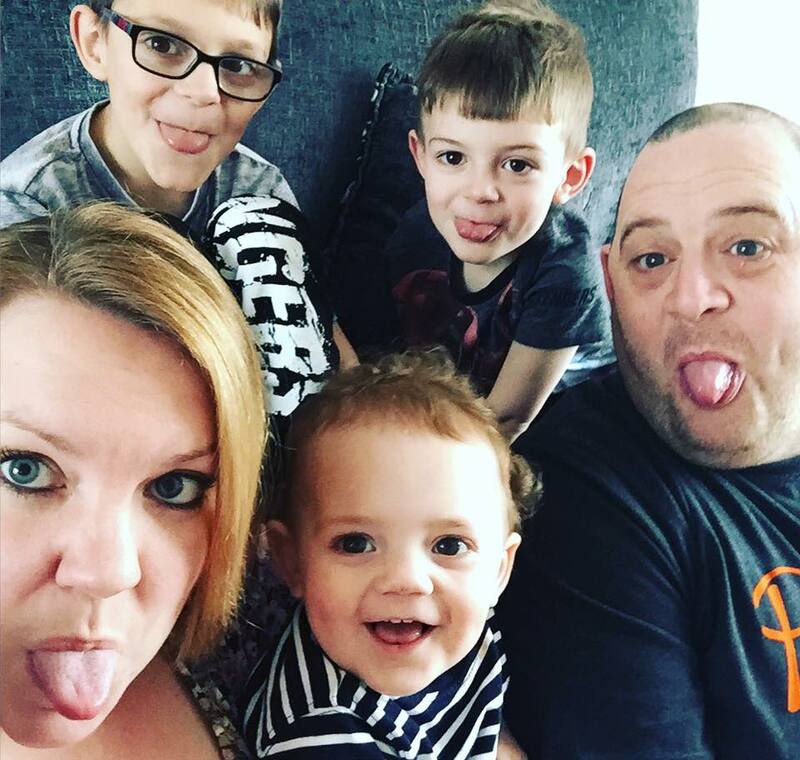 It documents our family life - family time, days out and milestone updates for the boys, with recipes and posts about our home as well as regular reviews and competitions. If you would like to discuss working with me on a blog feature please do get in touch and once again, thanks for reading!